Home »Promotions & Sales»Huge price reduction for ProfiLux 3.1T Sets! 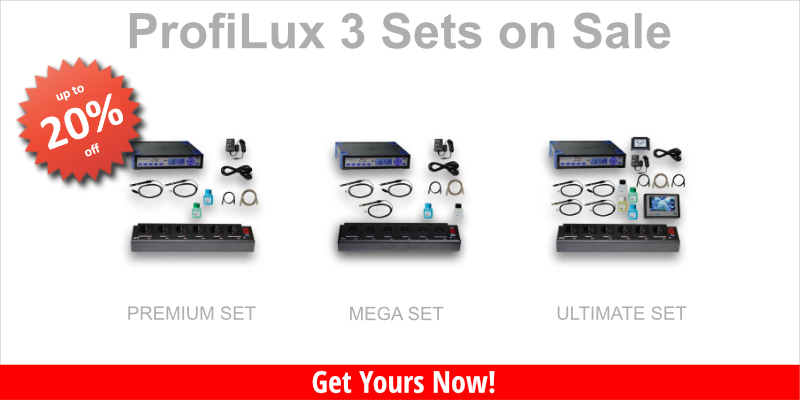 Huge price reduction for ProfiLux 3.1T Sets! Full automation for your tank now – Huge price reduction for ProfiLux 3.1T Sets! Read alle details about ProfiLux Sets here. (recommeded retail price in Germany for Schuko versions incl. 19% VAT, prices for other versions or countries may vary, without shipping). O N L Y A S L O N G A S S T O C K L A S T S ! At all participating dealers and at the GHL Store.